Medical uniforms play a key role in healthcare, as they allow patients and workers to distinguish between different fields or roles within a hospital or private practice. 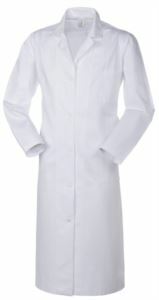 Styling, details and exceptional fit in medical wear are becoming more important. 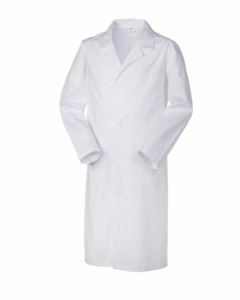 Healthcare professional needs from their medical uniforms to be stain release, comfort, breathability, and easy care. 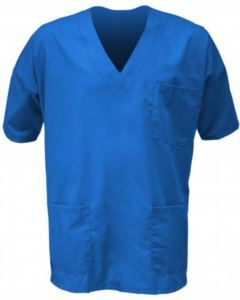 Our medical uniforms are made to promote good hygiene, to stay clean and not collect contaminants and are also manufactured to be easy to clean, especially when it comes to stains such as blood, a common occurrence in the healthcare industry. They are designed to express individual style and made out of comfortable fabrics that make it easy for healthcare professionals to complete their jobs effectively and efficiently with more comfort and fashion at work. We use an unshrinkable cotton and the fabric of our medical and healthcare uniforms is indanthrene treated that gives a great washing resistance to chlorine and bleaching solutions normally (normally used to guarantee clothings sterilization). Check out our Medical and Healthcare uniforms and apparel, enhance your business image with our custom service with emblems, stamps or embroidery designs that showcase your company brand, logo, and/or employee names.